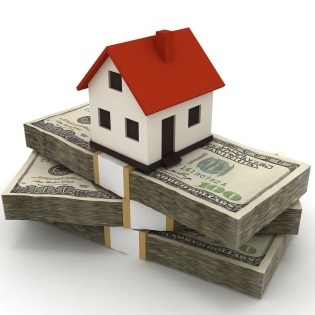 Advanced Financial offers Mortgage Financing. Mortgage rates are near their all-time lowest levels. We can assist with both refinancing your mortgage and home purchases. Advanced Financial reserves the right to change the rates without notice if necessary. There are times when this update may be experiencing technical difficulties and may not be able to be updated in a timely fashion. APR = Annual Percentage Rate. Restrictions may apply. Rate determined by credit score. Other rates may apply. We attempt to keep this page as updated as possible. However, from time to time system maintenance and other circumstances may prevent us from doing so. Therefore any rates quoted on this web page are subject to change. We are not financially indebted for typographical errors.